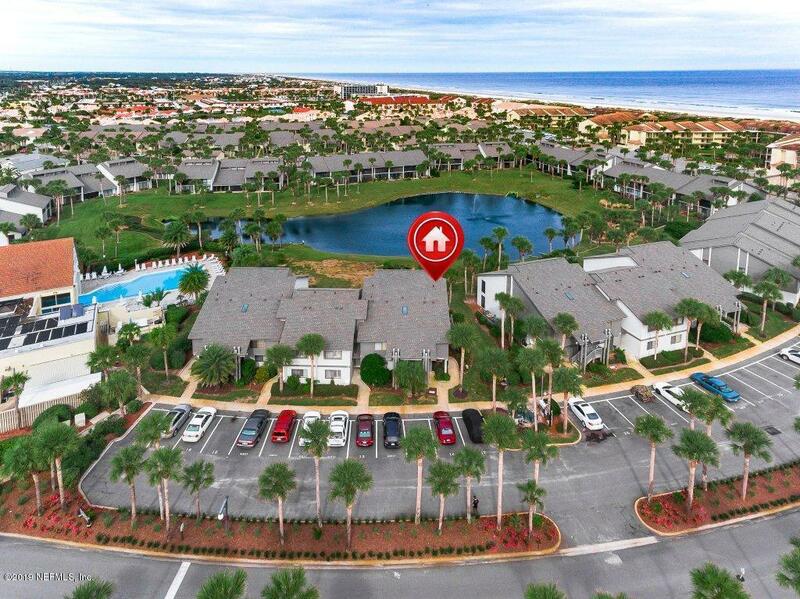 Lakefront Ocean Gallery 2bd/2ba condo! 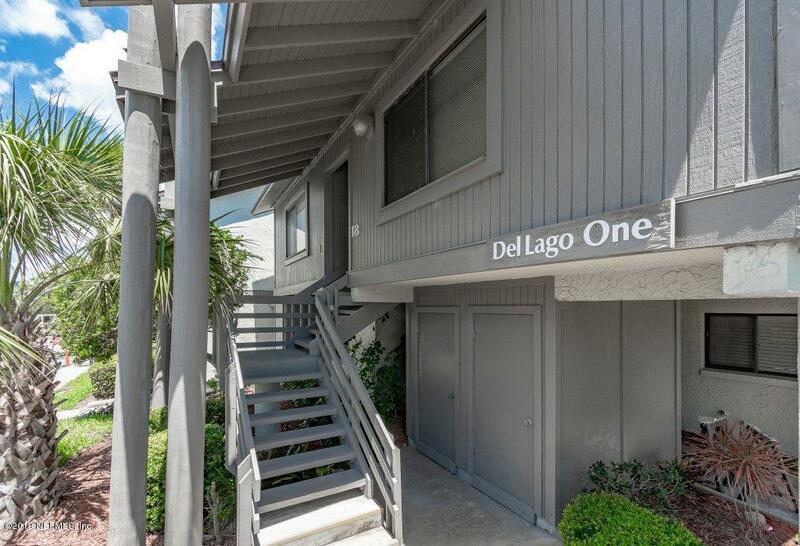 This beautiful 2nd floor unit has been upgraded with new cabinets and granite countertops in the kitchen and bathrooms, newer appliances, offers volume ceilings in the living room and has a wonderful covered patio offering lake views and privacy as it is a corner unit. 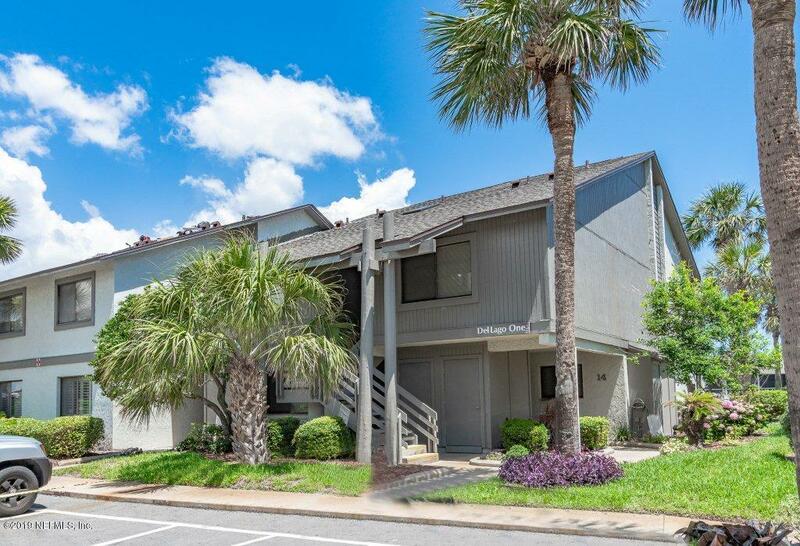 Located very close to the community clubhouse, pool, gym, tennis and shuffleboard courts and a short walk to the white sand beach. Ocean Gallery offers the best amenities along the beach, is very well maintained, has a guarded main entrance, gated northern entrance, and is within walking distance to restaurants and shops. 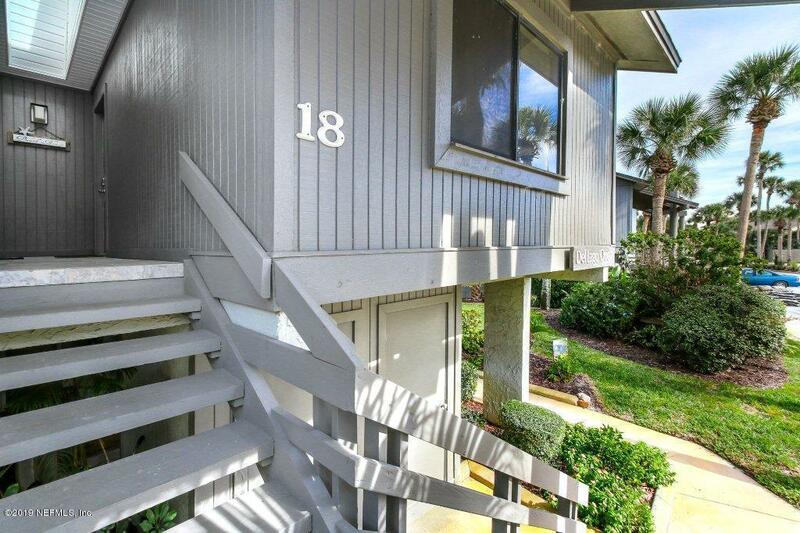 This unit is light, bright and airy and would make a great beach get-a-away or supplement your income with some short-term rental income.